Need a change of scenery? 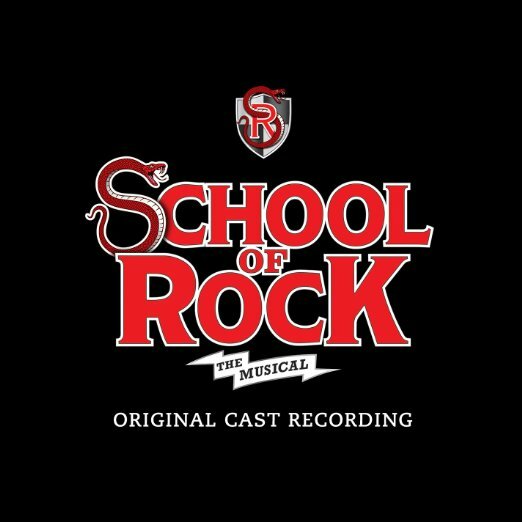 Why not come to Winter Garden Theatre on Tuesday 24th January 2017 to see the incredible School of Rock – The Musical! A truly unforgettable show, School of Rock – The Musical will leave you wanting more… Tickets are available now – what are you waiting for?